The Old Man’s Reader, compiled by John T.B. Mudge, 2nd edition, 2003. Expanded edition of this excellent anthology of writings inspired by the Old Man of the Mountain and Franconia Notch. 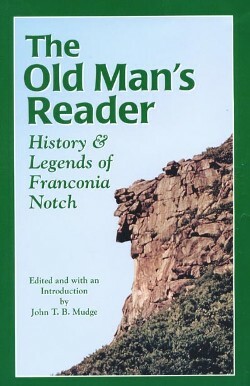 Includes Hawthorne’s The Great Stone Face. Hardcover, 244 pp, 5 ½” x 8 1/2”.